On Saturday, Integrity held a webcast for its W Club members during which it announced its latest very impressive doll lines–four lines consisting of 27 dolls–and an “event doll” available exclusively to club members. I was with my husband and son at Disney World all day on Saturday, so I missed the grand unveiling and simultaneous commentary by Integrity’s designers. But the ever-efficient W Club moderators immediately followed up the event with emails featuring detailed photos and descriptions of the dolls for everyone. When I returned to my house with a sleepy, cranky, four-year-old in tow, I had forgotten entirely about the event and just wanted to put the kid to bed for the night. I was looking forward to pouring a glass of wine to decompress after walking for miles around Animal Kingdom in 93-degree Florida heat for seven hours. I didn’t have much hope that I would actually get both dolls. I was hoping that just one would be available. I should have known that the magnificent Ed Ferry from Happily Ever After would come through for me as usual, as he had a precious few left of his allotted number. 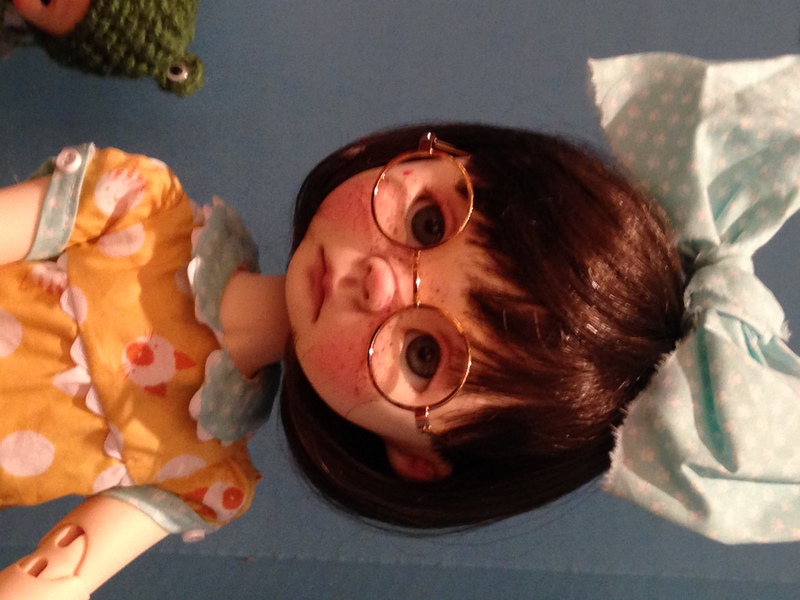 I spent the rest of the evening ignoring my poor husband (who had hoped for some shared quiet time of watching non-cartoons with me on TV) and going over the new doll lines with a more critical eye. I must say that I was very pleasantly surprised by how many individual dolls I liked. Integrity tends to be a bit hit-or-miss for me. I’ve passed on entire lines, and I have gone way beyond my budget on others. 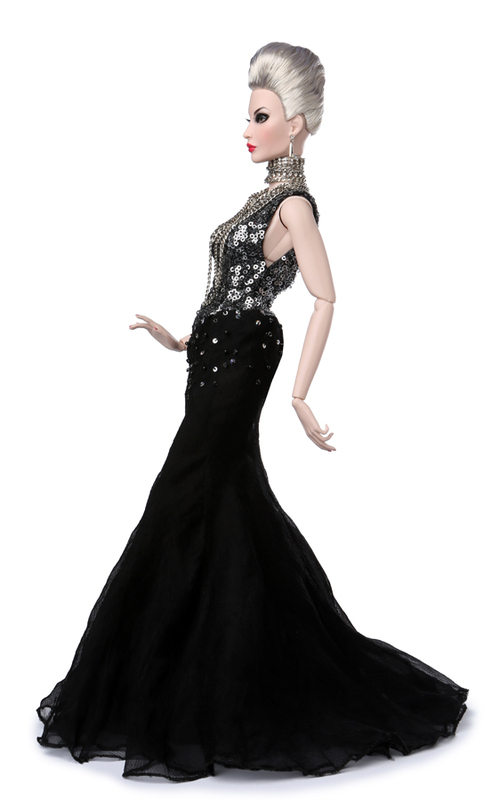 But this new collection showed off to great effect the classic, superior tailoring of the women’s suits and gowns that persuaded me to branch out into the 12-inch doll market to being with. I was also bowled over by Integrity’s 16-inch doll offering. It took a great amount of self-control to pass on those girls, lest I break the bank. Rather than post photos of the entire line, which you can now see on other blogs and retailer sites, below I select my favorite and least-favorite of each of the four lines unveiled yesterday. In some cases, it was quite difficult to narrow my picks down to just one. First up in the unveiling was Integrity’s latest pop culture license: Katy Keene. Katy was a comic-book star from the 1940s-1950s, so the clothing of her era fits in well with Integrity’s aesthetic. The dolls wear tailored suits and extravagant gowns, but the open-mouthed sculpts are a bit too “cartoony” for my tastes. Of course, they are depictions of a cartoon character, so that can hardly be considered a criticism. My favorite doll in this series in not Katy, but “Gloria Grandbuilt,” and her dark red suit and black fur wrap ooze sophistication. The blonde hair in the style of Veronica Lake really suits the era. I didn’t order her, but she was certainly in the running. “The Odds Are Stacked” Gloria sells for $145. 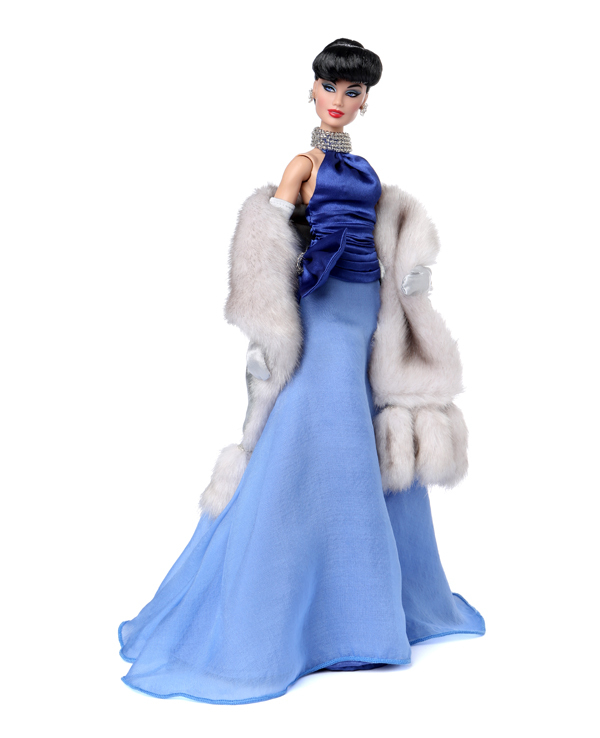 My least favorite of the Katy Keene dolls is “Blue Serenade.” My biggest complaint is her hair, which resembles a giant sausage roll, but, again,this may not be fair, as it is the signature style of the Katy Keene comic book character. The dress also looks awkward–the bodice looks sloppy, and it doesn’t seem to drape well. “Blue Serenade” Katy sells for $145. Next up was Integrity’s FR16 dolls. These are right up my alley, as they are the same height as my beloved Tonners, and they also feature beautifully realistic female sculpts. I purchased two FR16 dolls last year, and I do not regret it. My favorite sculpts are back again this year, and they are wearing some terrific casual and formal ensembles. I was immediately able to name a favorite. Incognito Elsa Lin combined my favorite FR16 sculpt with a classic jacket, pencil skirt, and bright yellow tank. And that bouffant hair is perfect. I didn’t order her, but I am considering robbing a bank to do so. Elsa Lin sells for $175. I’m guessing my least favorite of this line is one of the most popular among most collectors of this line. I applaud Integrity for being edgy and daring here. This doll has nothing in common at all with her FR16 sisters. And her flamboyant outfit appears well-executed. I just don’t like it. I think having her on my shelf would scare me. Exuberance Hanne Erikson sells for $200. 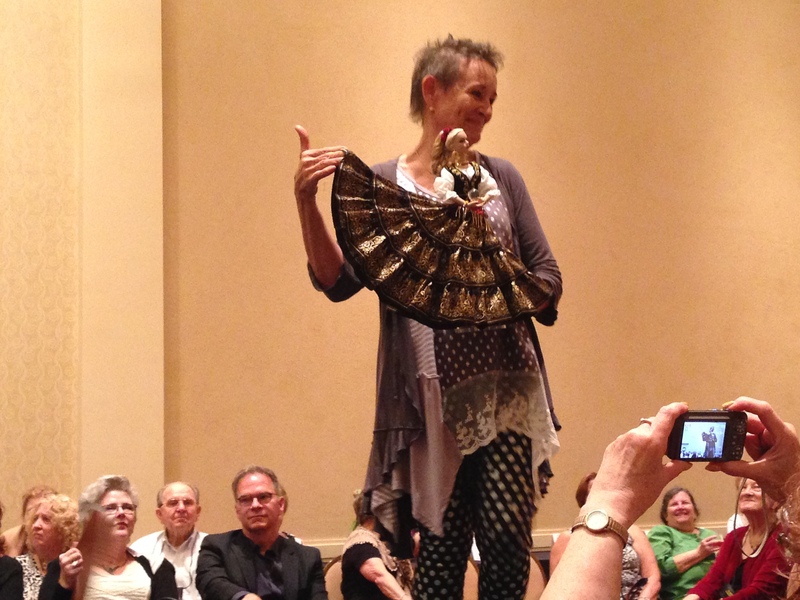 On to Fashion Royalty–Integrity’s oldest and most successful line. The vast majority of my Integrity dolls hail from this group. I adore many of the sculpts, and the FR girls have worn Jason Wu’s best fashions. It was difficult for me to choose a favorite from this group of eight, so I chose two–the two I selected for my own purchase. The tailored business suits and neutral and pastel colors that characterize this group make it hard for me to believe that these dolls weren’t chosen especially with my tastes in mind. It was no surprise that Vanessa was my favorite here. I maintain that she continues to be Integrity’s best sculpt. While it is true that there have actually been three Vanessas, the differences, to me, are minute, and I love each one. I adore open-mouthed sculpts, but it is so difficult for sculptors to get them right so they don’t end up looking cartoony or buck-toothed. Refinement Vanessa Perrin wears a classic skirt, blouse, and coat ensemble. I love everything about her. She sells for $145. 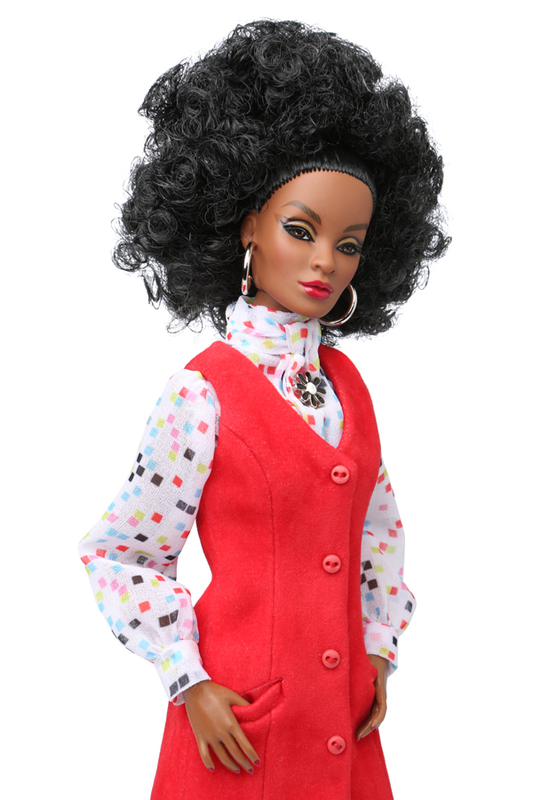 The second dolls I chose to add to my collection is Perfect Reign Tatyana. I do not have this sculpt in my collection, and I am not all that familiar with her, but the second I saw this beauty staring at me from my computer screen, I knew I would order her. I also love the beading detail and draping of her gown. I can tell now that she will likely not be redressed after she arrives in my home. She looks perfect the way she is. Tatyana sells for $135. My lease favorite FR pick is all about the outfit; I think the sculpt and hair are beautiful. But Adele deserves so very much better than a poofy prom gown designed for a teenager. I have nothing good to say about the unimaginative ensemble, so I’ll say nothing at all. Timeless Adele Makeda sells for $135. And then there’s Poppy. There’s always Poppy. Nine, to be exact. And, IMHO, that’s nine Poppys too many. That’s nine Fashion Royalty and Nu Face dolls that could have been. I know Poppy Parker has a huge following, and I think it’s great that Integrity has done so well with her. I’ve really tried to like Poppy over the years. Starting with “The Reluctant Debutant” (which really was a lovely doll), I’ve purchased several of them. 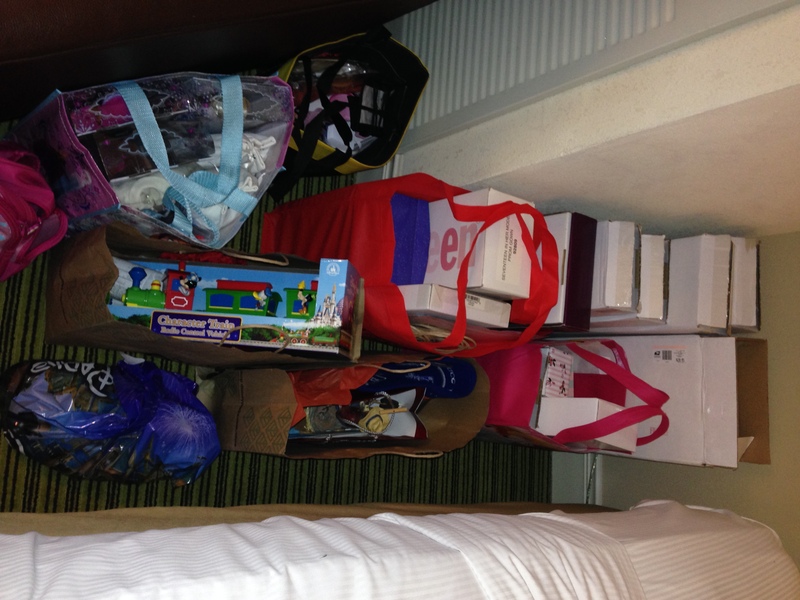 But each one I ultimately ended up selling. (Usually at a profit, so I can’t really complain.) I don’t know why I don’t like her. I can objectively recognize that she has a cute sculpt, and I’ve liked many of her ensembles. But Poppy ultimately leaves me cold, and the more she lingers around, the more she irritates me. The “space age” outfits that she’s been wearing lately are really grating. I was thinking (hoping?) that Poppy may be ready to make a graceful exit, but this strong showing of nine dolls proves me very wrong. Darla Daly is my best pick of this group. While I’m not completely won over by her sculpt, I love her hair and colorful outfit. She sells for $120. “Out of This World” is definitely where this Poppy should stay. I know that the “space age” aesthetic was a thing in the 60s, but it is really best left there. This Poppy looks like she’s wearing a cheap Astronaut Barbie outfit. And her makeup makes her look like she’s ready for the morgue. And that’s a wrap for this post. But before I sign off, I want to thank all of my readers from the bottom of my heart for their support and encouragement since I began this blog in January. 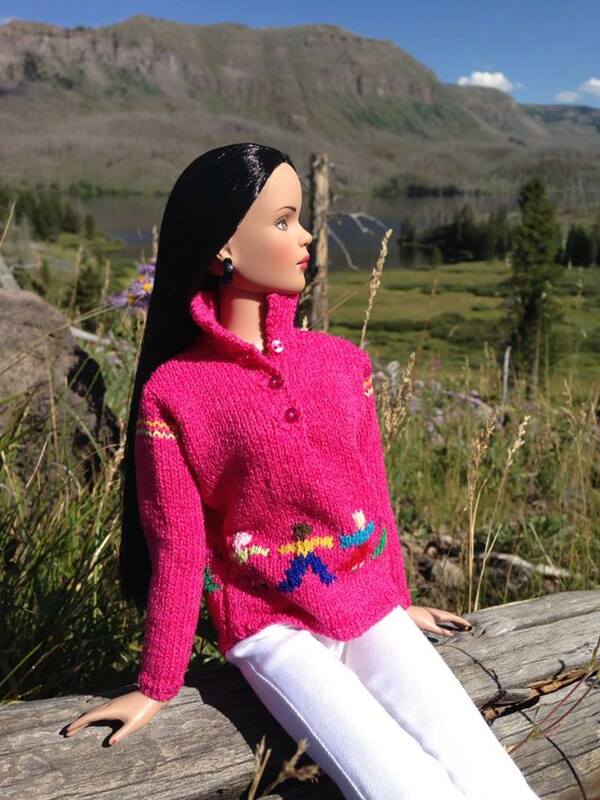 I have heard from doll lovers all around the globe, and it is so gratifying to know that I am promoting the enjoyment of this creative hobby to so many people. My last post, the tongue-in-cheek “2015 WTF Doll Awards,” attracted nearly 700 readers–the most of any post I’ve written thus far. That tells me that doll people have a sense of humor about themselves and their passion, which makes me happier than ever to be a part of this global community of incredibly creative people. Happy reading, dear friends! 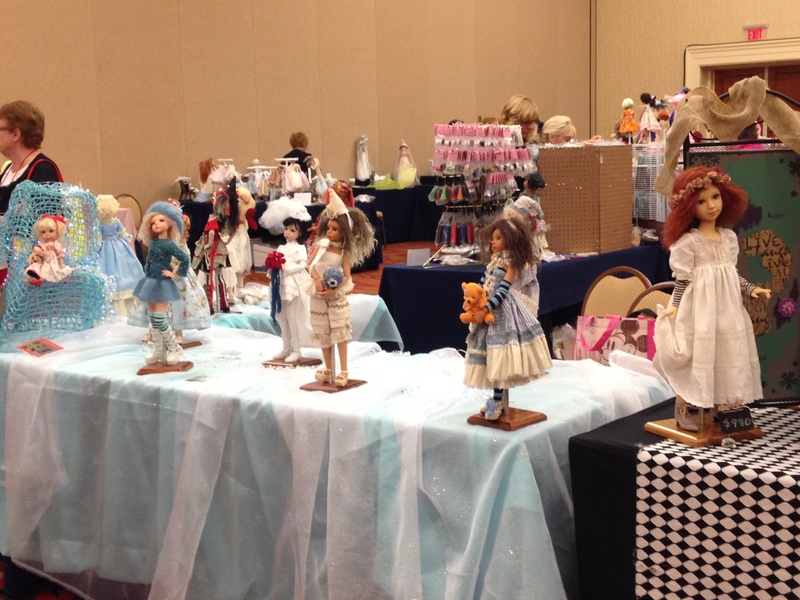 If you’ve ever been lucky enough to attend a doll convention, you know how incredibly fun it can be. Let’s face it: Not many people “get” doll collectors. They are a creative, eccentric, artistic group that speaks a language only a very few people can understand. My husband looks at me like I have two heads when I start going on about NRFB v. MIB dolls, frankendollies, BW v. AR bodies, resin v. vinyl, 1:4 v. 1:6 scale, repaints, and the size of male BJD genitalia (c’mon, you know you’ve looked). Pretty much anyone other than another fashion doll collector would think you are speaking in another language. And, let’s face it—you are. 1) Out with the old, in with the new: Limits on income and space prevent most of us from buying and keeping every doll we want. If you really want to attend a convention, take a look at your collection and ask yourself what you may be able to live without to fund your adventure. Lack of space often means that many of us must store at least some of our collection out of sight. Ask yourself how long it’s been since you’ve played with or even looked at a particular doll. Is it time for her to move on? And, of course, all the more reason if you can get a good price for her. My general rule is that if a doll hasn’t been redressed for a year (with some exceptions for the ones I keep “pristine”), it’s probably time for her to move on. So how badly do you want me? 2) Prostitute yourself: Oh, how I envy you seamstresses, repainters, and crafters who create objects so beautiful that other people actually want to buy them. If that’s your bag, and you want to attend a convention this year, break out the paints, fabrics, beads, and do-dads. Update your website, open a store on Etsy, and market the hell out of yourself. It’s a small community. Word about good artists spreads fast. 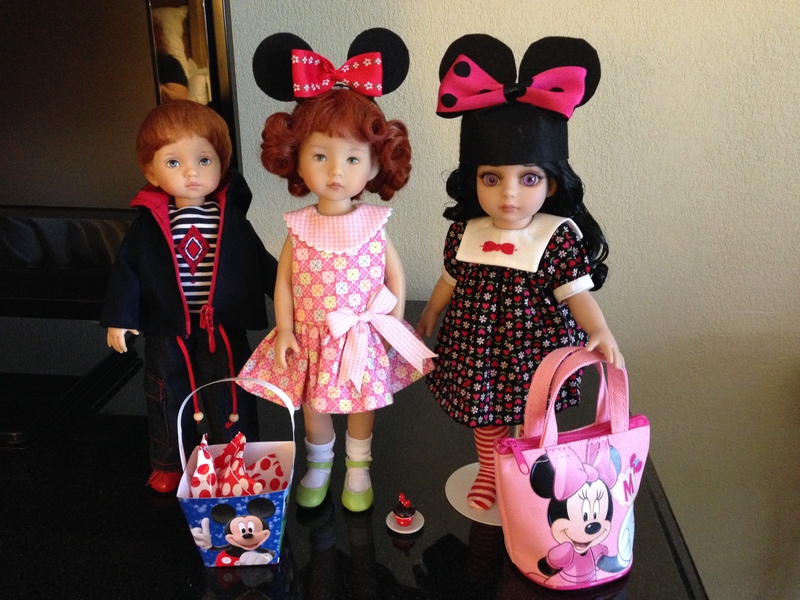 Conventions filled with like-minded doll obsessives are the best place to sell your wares. 3) Split expenses: Don’t go it alone. 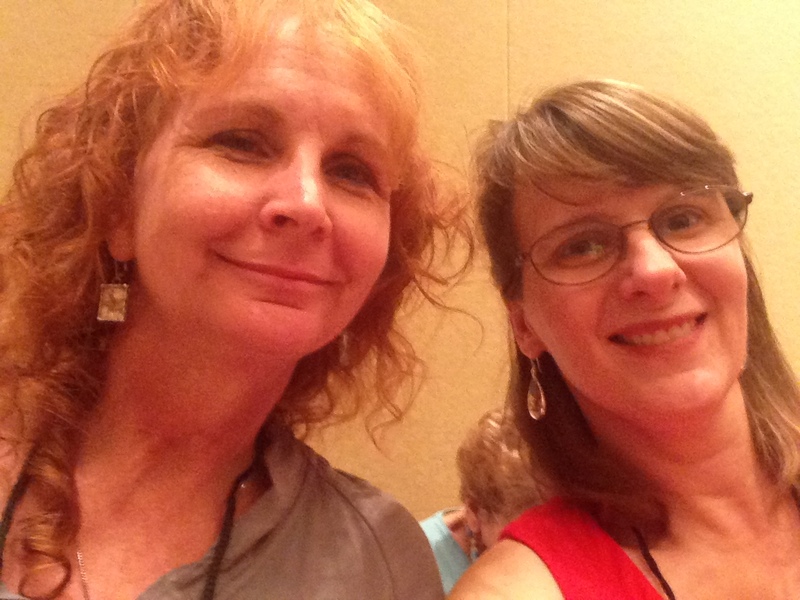 Convention-going is double the fun when you share it with friends. Save the cost of a pricey airline ticket by taking a road trip and splitting the cost of gas. Halve the price of your hotel room by sharing it with a fellow fanatic. You aren’t going to spend much time in your room anyway. And it’s only for three days, at the most, so if you find you really can’t stand the other person, you won’t be stuck with him for long. My Modern Doll roomie. She didn’t snore. 5) DO NOT BUY EVERY DOLL YOU SEE! Just because a doll is sitting in the middle of the table, just because you “won the right to buy” a $300 doll, just because there are only 50 companion dolls available, and you are sure to be the envy of all your friends if you get one—does not mean you should whip out your credit card. 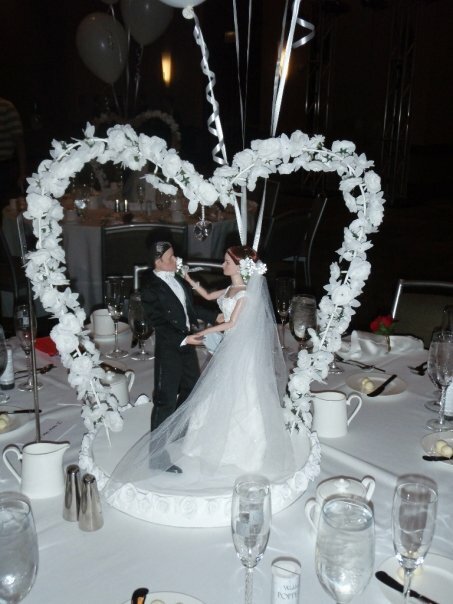 I can’t tell you how many centerpiece or companion dolls I purchased in the heat of the moment only to open them back up after the convention and say to myself, “What the hell was I thinking?” Just because you can doesn’t mean you should. How can you resist all this cuteness? 6) Buy low, sell high: You know who they are. The woman at the table next to you snapping photos of her souvenir doll barely out of the box and posting them to Ebay within ten seconds flat for an eye-popping “Buy It Now” price. The guy sitting next to you taking photos of the centerpiece doll from every possible angle and offering it up on a doll board before even getting it back to his room. These people are often decried by many in the doll community as opportunists, and they definitely are. And I say more power to them. There are always a few people out there who need to have the first of an exclusive doll on the second-hand market, and they will pay top dollar for it. If a convention-goer who has put out a couple grand for her weekend wants to recoup some of that expense by reselling a doll that doesn’t particularly appeal to her, why the hell not? What do you mean, you sold my event doll??? 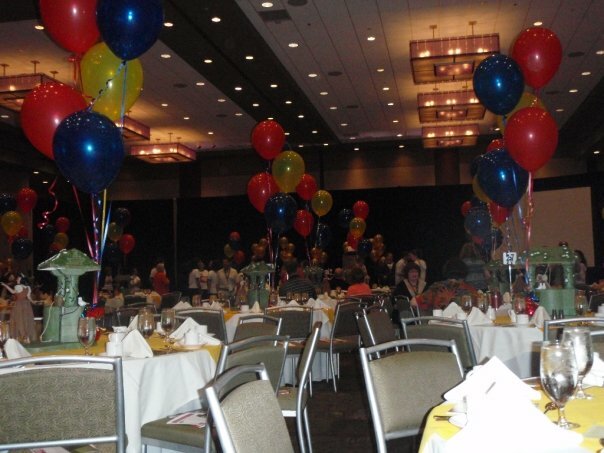 But while some people do manage to recoup some convention costs this way, many others do not. Buying low and selling high is difficult in any market. You have to be able to make a pretty sound prediction of what your potential buyers are willing to pay. Price it too low, and you may see subsequent sellers obtain much higher prices. Price it too high, and it will linger on Ebay indefinitely. The better you know the manufacturer and the market, the better you will be at this. If you don’t have good market insight, you’ll end up paying top dollar for a doll you don’t even like only to sell it two months later at half the price. I think it’s safe to say that this strategy does not apply to all doll manufacturers’ conventions. 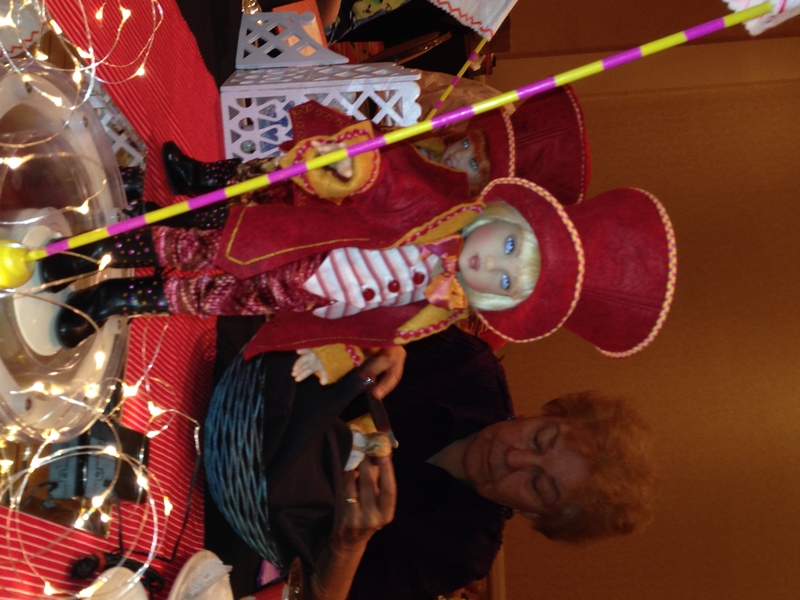 If you’ve seen a dollmaker in years past liquidating its leftover convention product five months after the fact, it’s a safe bet its convention dolls won’t increase in value. 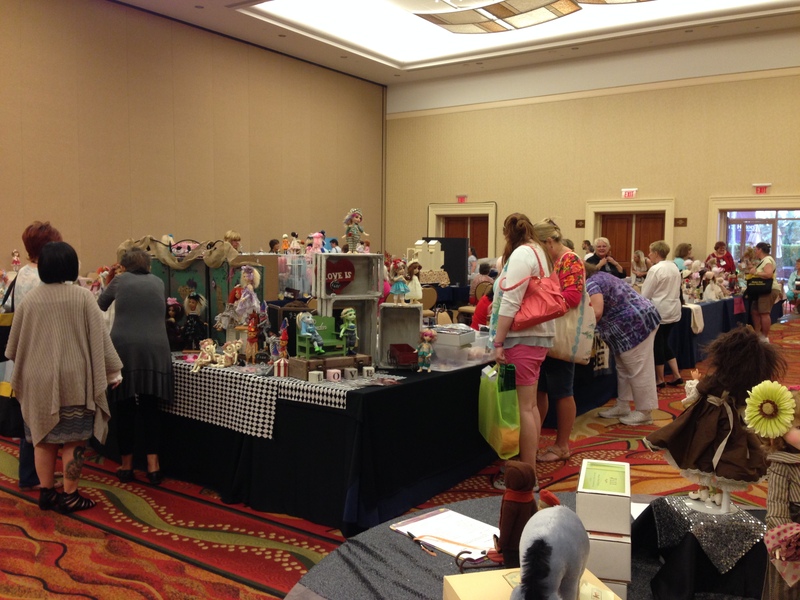 But if you’ve seen dolls from a specific company’s convention consistently soar in price on the secondary market long after the convention’s end, you may have a chance. I was able to make this happen for me. 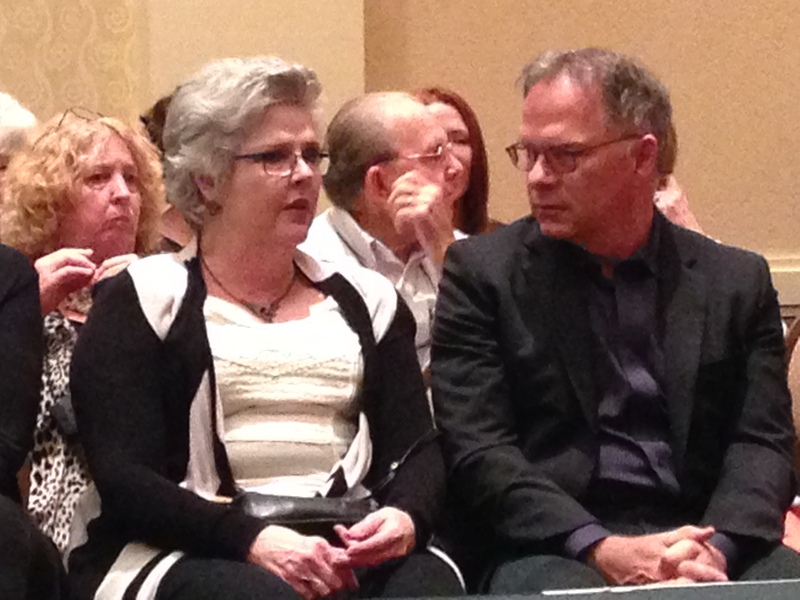 Last year’s Integrity convention was in Orlando, an hour away from my home. Without transportation costs, my overall cost to attend the convention was limited to the registration fee and breakout events. I know that Integrity convention dolls have a history of soaring in price immediately after they are released. And so I offered on Ebay any doll that didn’t appeal to me, but that I thought would be highly desirable to other collectors willing to pay a significant mark-up. In the end, I sold nine convention dolls at enough of a mark-up to cover all of my convention costs as well as seven dolls that I kept for myself. If you do decide to try to recoup your costs this way, keep in mind that taking photos and writing up descriptions, trying to beat the other opportunists to Ebay and doll boards, and carrying out multiple virtual transactions at once can interfere with your ability to truly enjoy being present at a convention. Don’t completely take yourself away from a convention that you worked so hard to be able to attend. If you buy to sell, do yourself a favor and only bring out the credit card if you are sure beyond a reasonable doubt that you can sell that doll for more than you paid for it. And be sure to factor in any postage, customs fees, Ebay aggravation, etc. into the equation. If it’s not going to be worth your while, skip it. Are you SURE you can resell it? 7) Drag along a non-doll friend: Can’t decide which doll to sell at a markup and which to keep? Bringing along a non-collector friend (i.e., a bored spouse or child), and sell his dolls. List ‘em as soon as you get ‘em, and, with luck, you may be able to cover both of your costs. Again, not a guaranteed result, and not a wise move for many doll lines that do not sell well on the secondary market. To make it work, you need to do your homework. 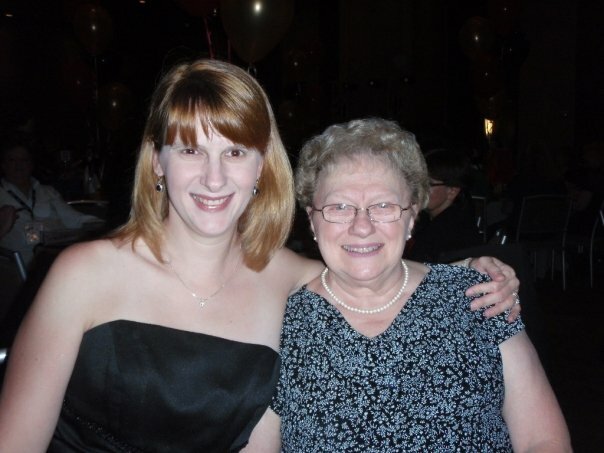 Me and Mom at Tonner Con. Unfortunately, she usually wanted to keep her dolls. Conventions are not cheap, and many of us need to get creative when it comes to finding a way to subsidize them. 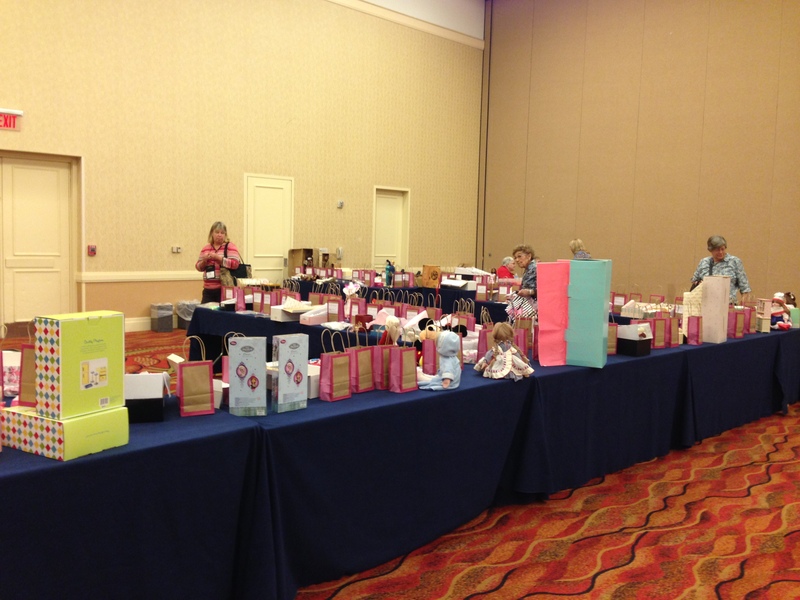 Whether it’s selling off some of your dolls that have lost their luster, bunking with a roomie, arranging a road trip, budgeting to a fault, sewing doll couture until your fingers bleed, or learning to buy and sell as well as a hedge fund manager, there are things you can do to make your dolly convention dreams come true.